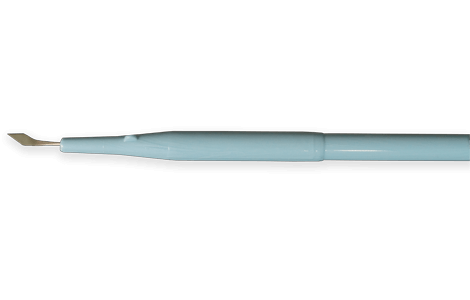 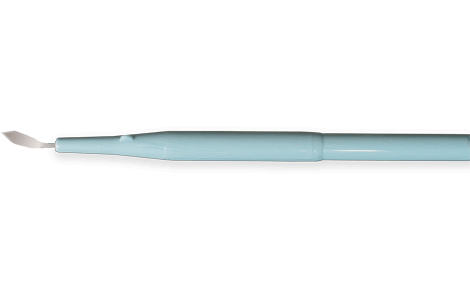 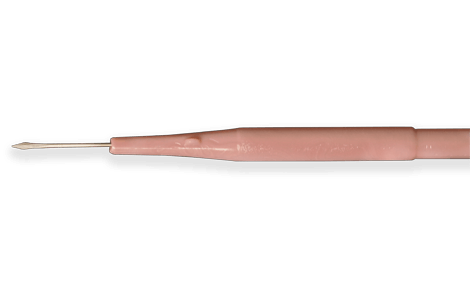 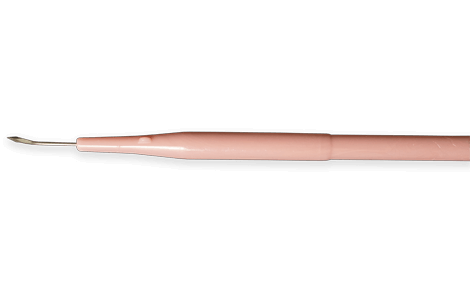 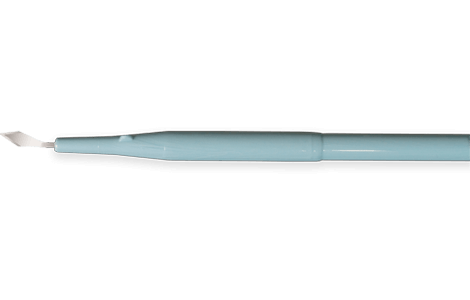 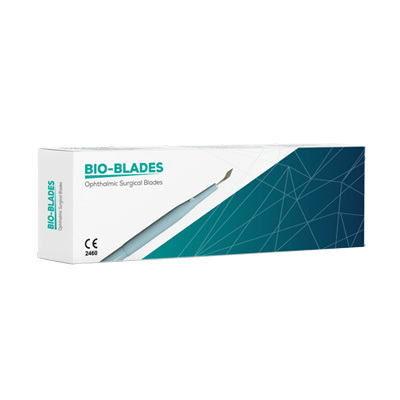 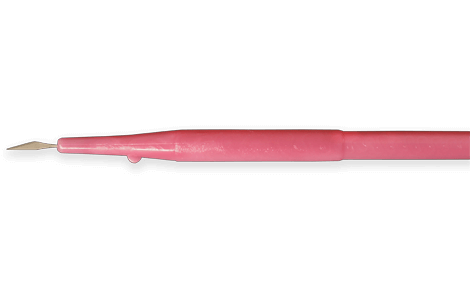 Bio-Blades are ophthalmic surgical blades having excellent sharpness & consistency that enables smooth & uniform incisions. They are made of specially processed, highly purified, special stainless steel that make these blades hard and break resistant. 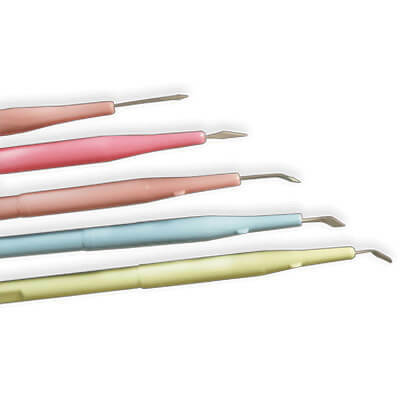 Special heat treatment, tempering and electropolishing is done to increase the strength & reduce product adhesion respectively. Various models of BIO-BLADES are available in different sizes respectively.